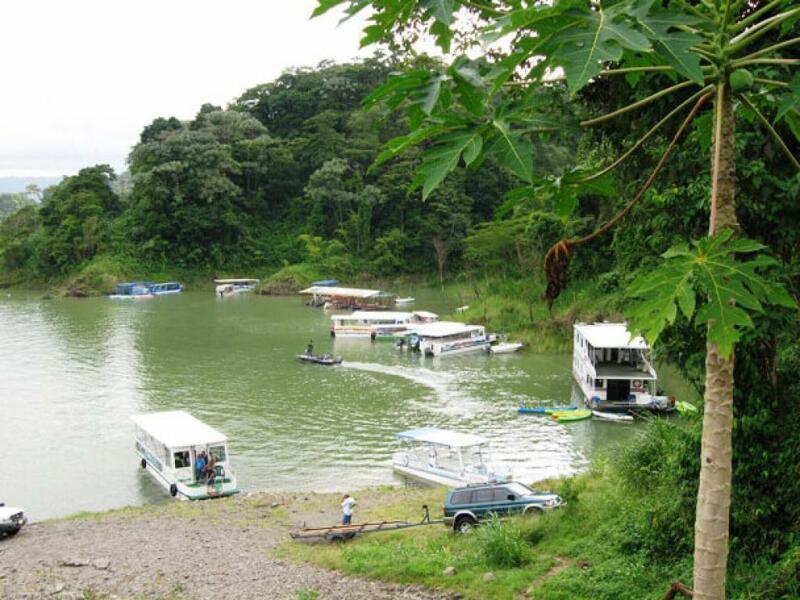 Taxi-boat-taxi Arenal to Monteverde or vice versa - the fastest way between these 2 places. The service has various names taxi-boat-taxi, van boat van or jeep-boat-jeep (although nobody uses jeeps anymore the name stuck!) 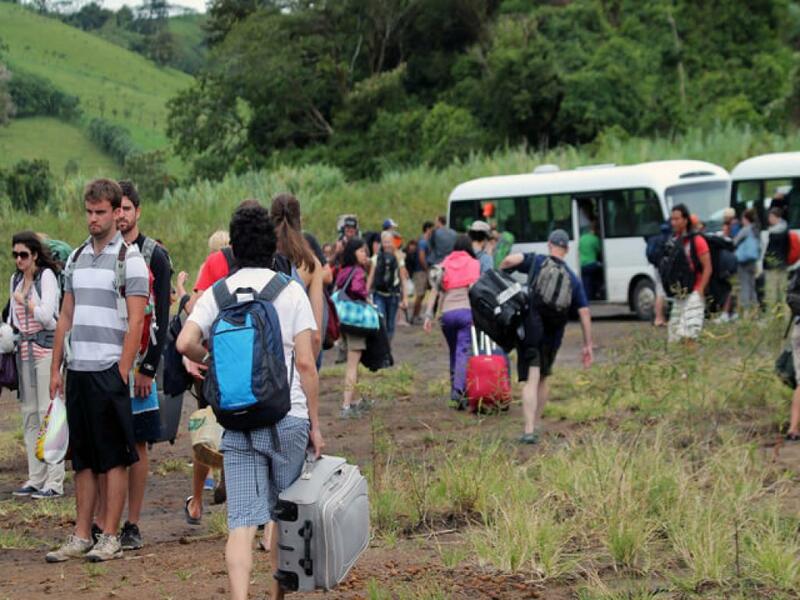 and is a one-way transfer between Arenal Volcano and La Fortuna to Monteverde. Or you can do this trip the other way around. 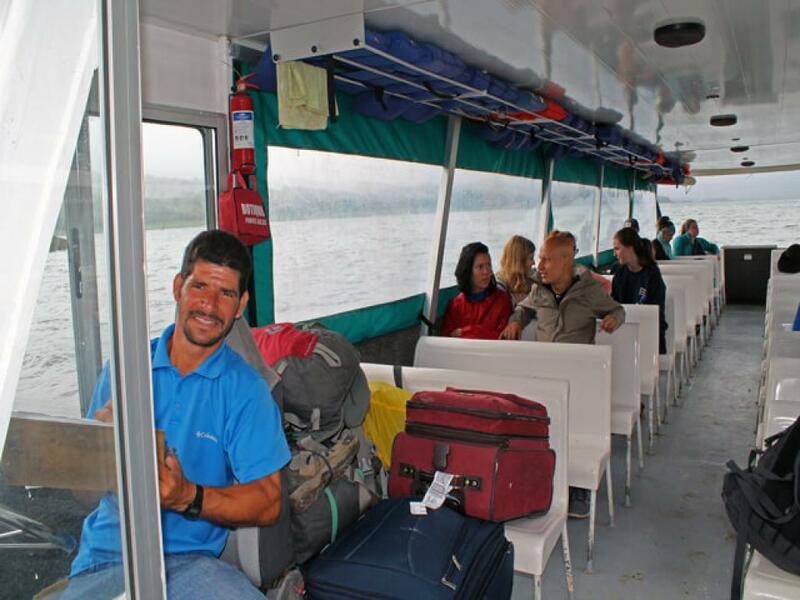 We use comfortable vans or small coasters for the journey (either Desafio Adventure Company vehicles or those of our approved partners, such as Adventuras El Lago). 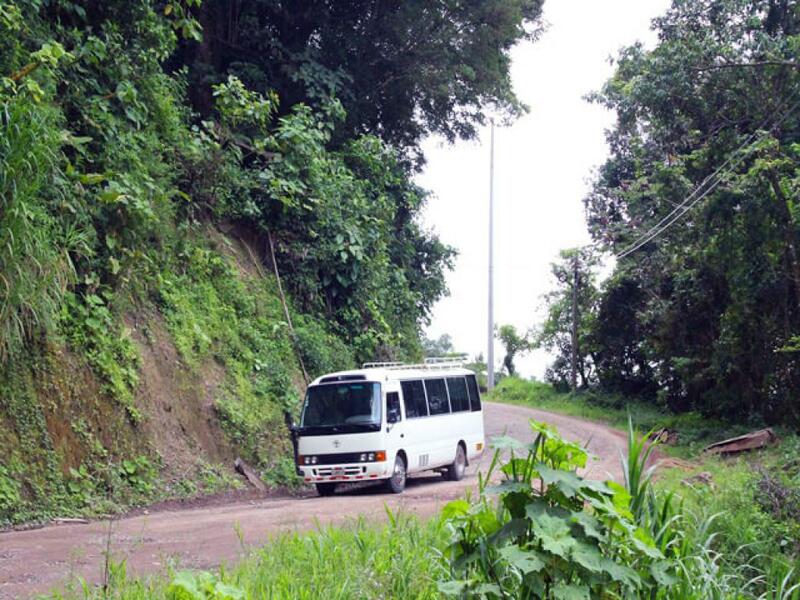 Monteverde and Arenal Volcano are only about 136km apart but the shortest direct route by road is not possible because of the mountain ranges. 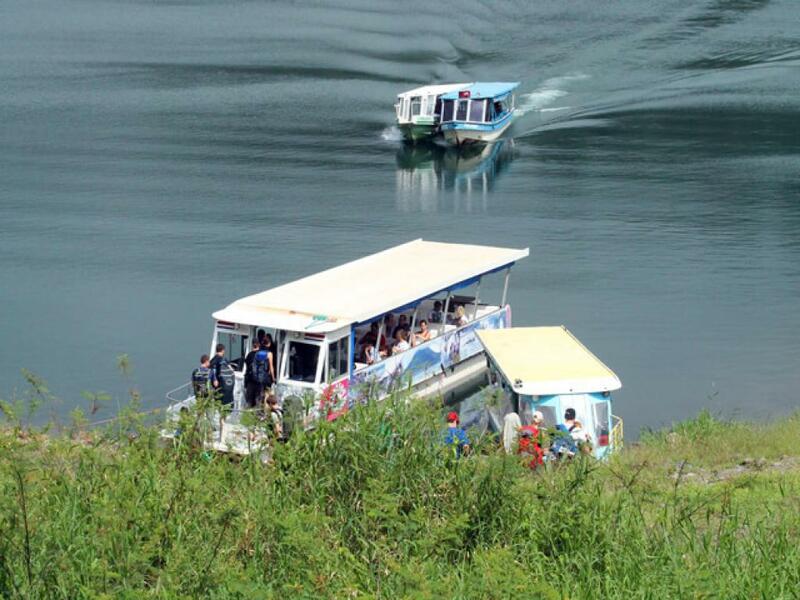 The taxi-boat-taxi options is a quick and scenic travel option! And you can have a relaxing time as you slowly cross the Arenal Lake on a motorized, covered boat at the foot of the Volcano. This is a shared taxi-boat-taxi service (you can book a private one, see below) and departs twice daily and takes approximately 3.5 - 4 hours and provides door to door service for most hotels. 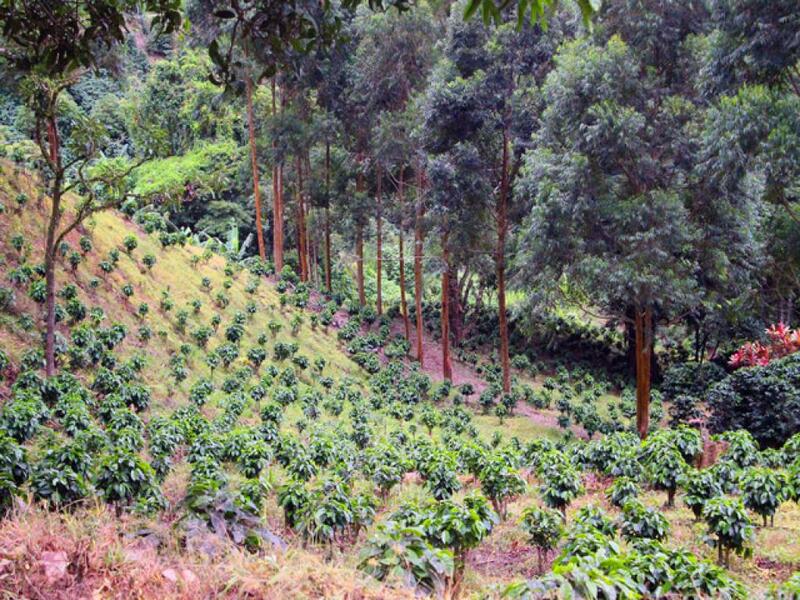 Morning Leaves at 8:00 am from Monteverde and at 8:30 am from La Fortuna / Arenal. 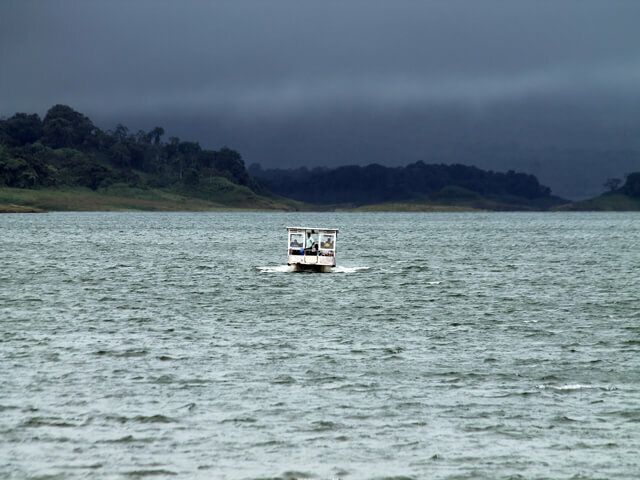 The price of the collective taxi-boat-taxi service is $29 per person (this is a special offer from the MONTEVERDE OFFICE ONLY). Note that you do have to carry your own luggage to and from the boat (and there is a bit of a hill). You can ask the driver for assistance. *note there is a $20 extra charge if your pick up is outside the pick up zone (such as the Hotel Observatory Lodge in El Castillo) this is not per person but per transfer. The private service is $315 in total, not per person (up to 5 people in your family/group). $25 extra for more people on top of the 5. 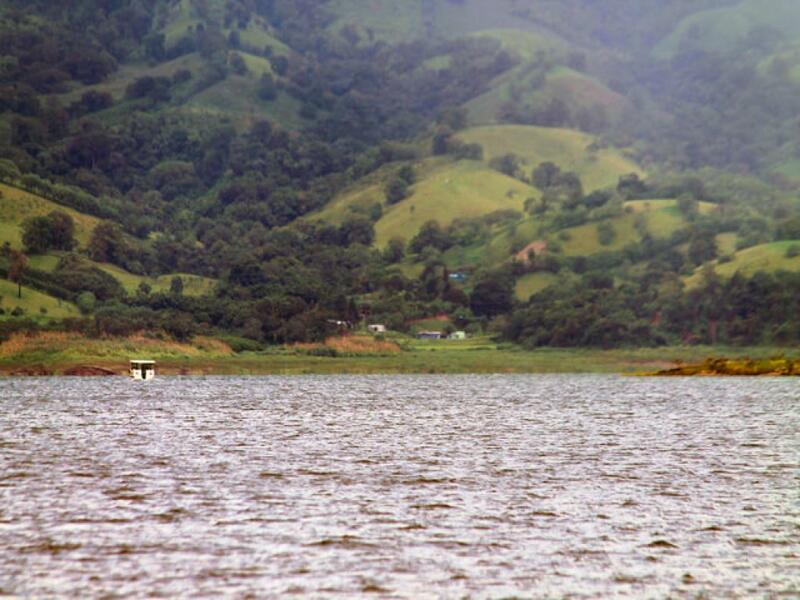 As the name suggests, the trip consists of a taxi ride (we usually is minivans or micorbuses as they are FAR more comfortable than using a small jeep on these bumpy roads) to Arenal Lake, a boat across the Arenal Lake, and then another 25 minute taxi on to your hotel. In total, this breaksdown into about 2.5 hours by microbus and 30 mins by boat. 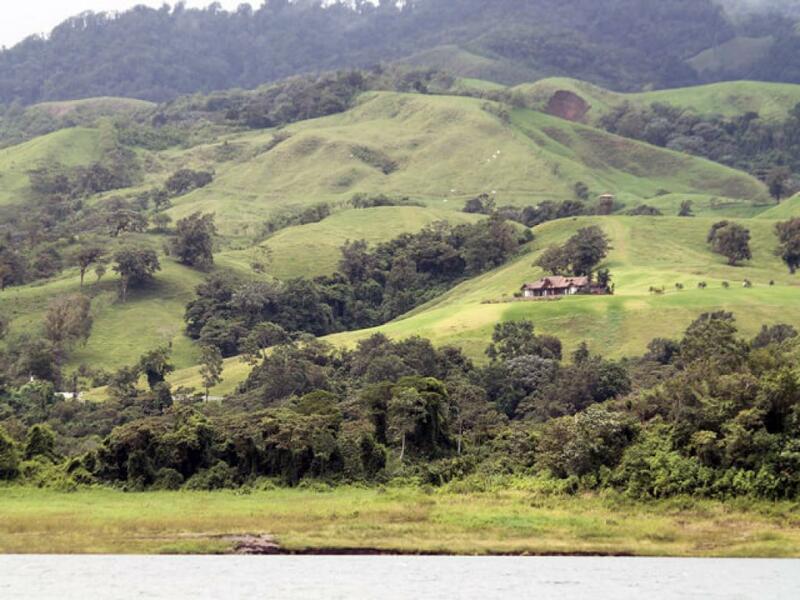 The alternative route to La Fortuna involves going around Arenal Lake, via Tilaran and Nuevo Arenal, which takes almost4.5 hours of solid driving (assuming you don't get lost or fall into a bus sized pot hole.) The public bus can take almost 8 hours due to a lay over in Tilaran. This shortcut is a true timesaver! The service is sometimes called the Jeep Boat Jeep, but the name is misleading since the actual land transportation is generally by minivan (also called a microbus).